Growing up, one of my favorite memories about fall involved our family & friends coming over to watch college football games. We would enjoy great company & delicious food and root on our hometown team! 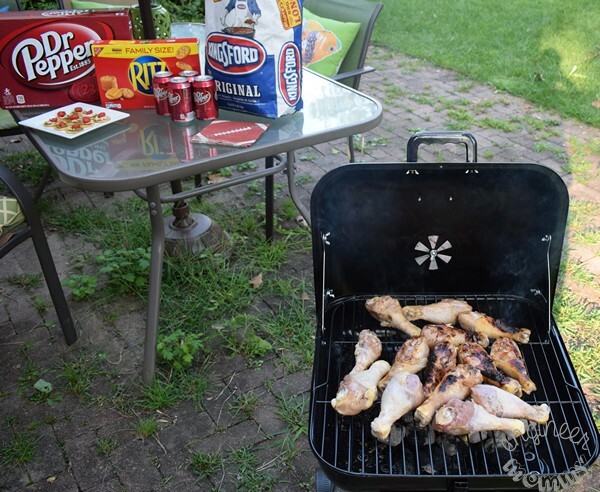 Now, as an adult, my husband and I are always hosting our friends over to fire up the grill, prepare some delicious snacks and watch our favorite team on the field. Today, I’ll be sharing the recipe for Sweet & Spicy Chicken Drumsticks, which are totally flavorful and easy to prepare. 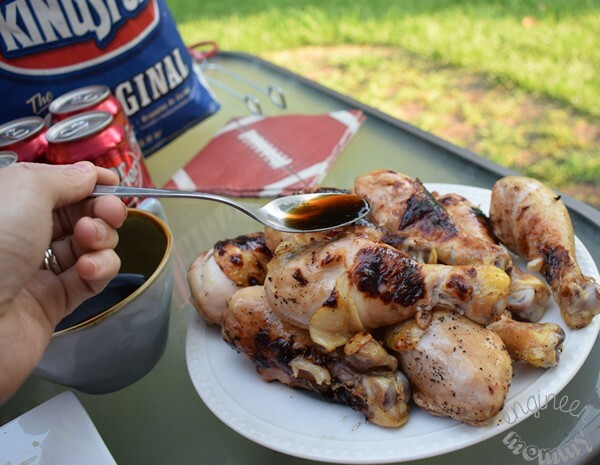 With the help of Dr Pepper® and Kingsford® Charcoal, our grill-gating game is definitely kicked up a notch! Have you ever grill-gated? 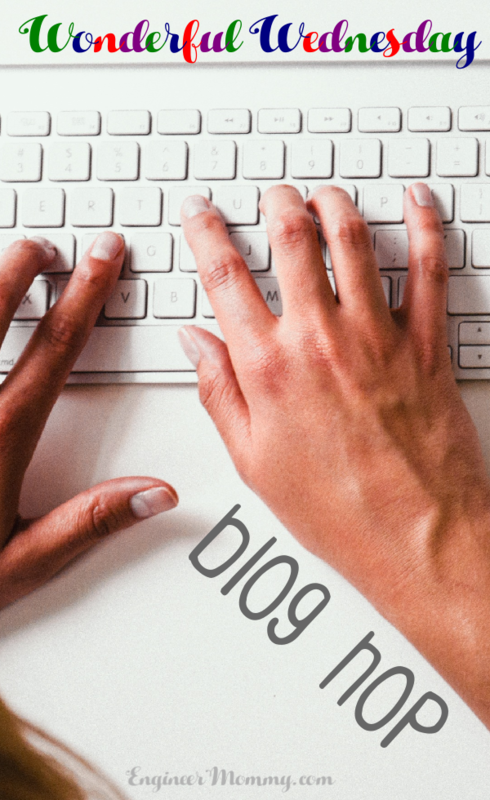 Keep reading for general tips throughout the post on to make your experience a success! 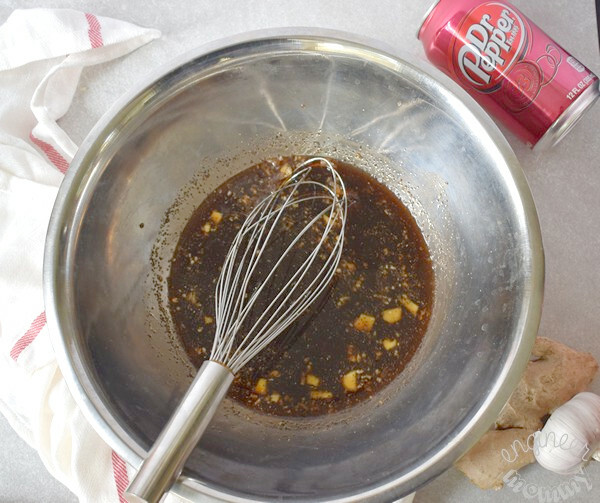 Start by gathering the ingredients required for marinating the chicken: Dr Pepper, ginger, garlic, black pepper, soy sauce, hot sauce, and honey. For the detailed recipe amounts, scroll down to the recipe card below. Add all the ingredients into a large mixing bowl. Whisk to combine. Look for the 12-pack of 12oz cans of Dr Pepper with football packaging at Walmart! They’re fun & festive and the perfect addition to any grill-gating gathering! Add the chicken drumsticks to the bowl and use a spatula to combine. Make sure that all the chicken is coated in the marinade. *TIP: Let the chicken sit in the marinade for several hours (or overnight) in the refrigerator. In fact, to make sure you can spend as much time as possible with your guests, try to prepare as much as possible beforehand. 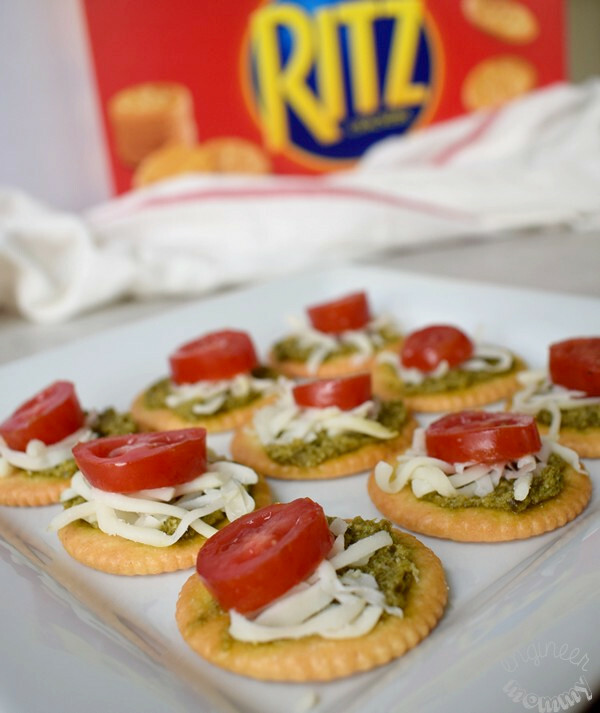 To go along with the chicken, we prepared some delicious snacks using RITZ Original Crackers, mozzarella cheese, pesto sauce and sliced cherry tomatoes. 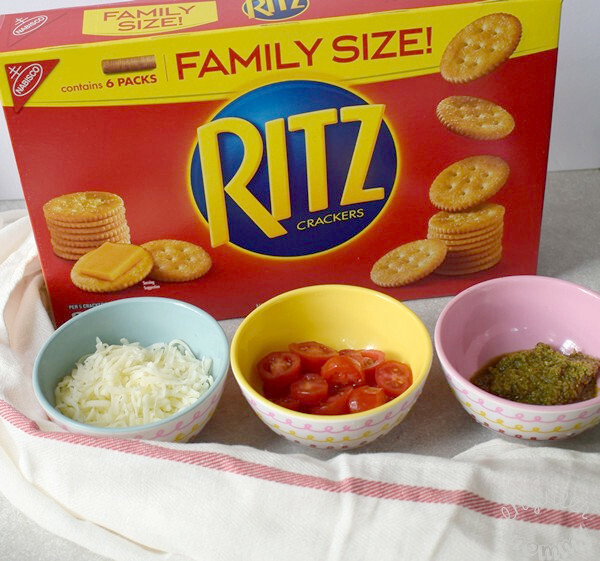 We picked up this RITZ Original – Family Size box at Walmart and it’s a great value for all our everyday snacking needs! To assemble the snacks, simply spread a bit of pesto sauce on the crackers and then top with the cheese & tomato. Easy peasy! And don’t they look totally festive, too? *TIP: Rather than open-faced snacks, you can add another RITZ Cracker on top to create closed-face cracker sandwiches. 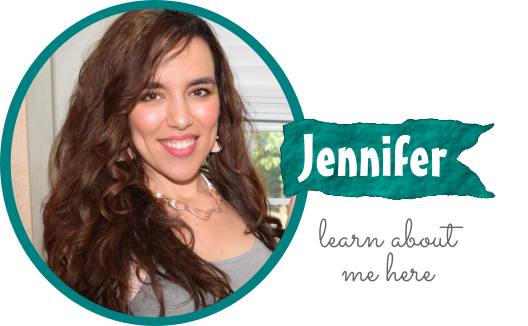 Then, you can easily pop them all inside a food storage container to take on-the-go! 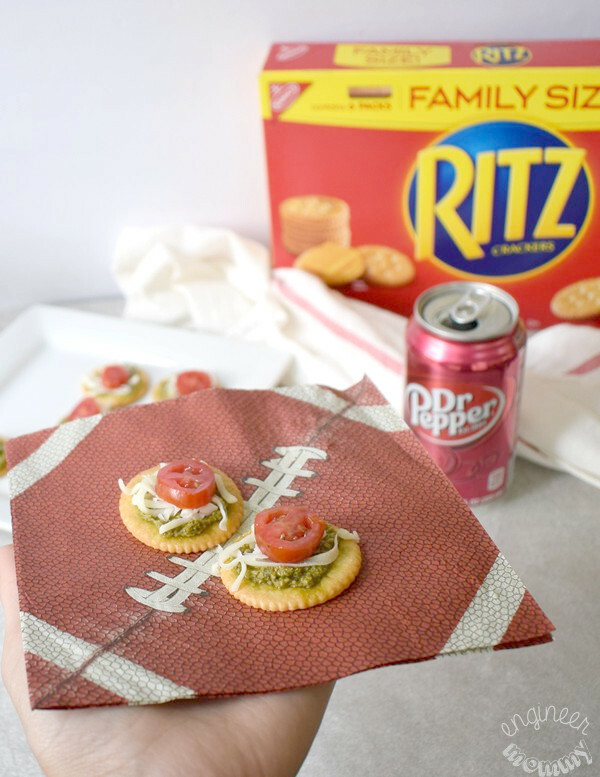 As guests arrive, they can simply place a few crackers on one of these football-themed napkins. Paired with the Dr Pepper, this is a snack that’s sure to impress your guests! *TIP: Add fun straws to your tablescape to make drinks more fun! Also, pack frozen bottles of water in the cooler. They’ll keep things cold and when they start to melt, you’ll still have cold water to drink! We got our charcoal grill recently, but it has been so easy to get our grill fired up! 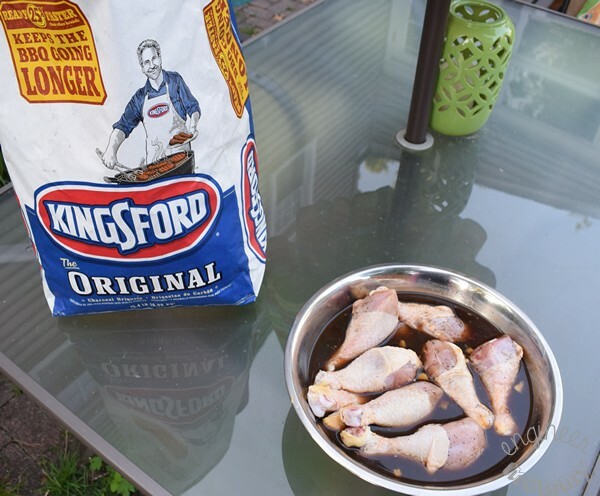 With Kingsford® Charcoal, the process is straightforward and seamless. Once the charcoal was ignited, we let it burn for about 15-20 minutes, as indicated on the packaging instructions. *TIP: Use long-armed tongs & heat-safe gloves when working near the grill. The heat can definitely be intense at times. Also, don’t position yourself downstream of the wind- stand upstream of the wind to keep the smoke out of your nose! 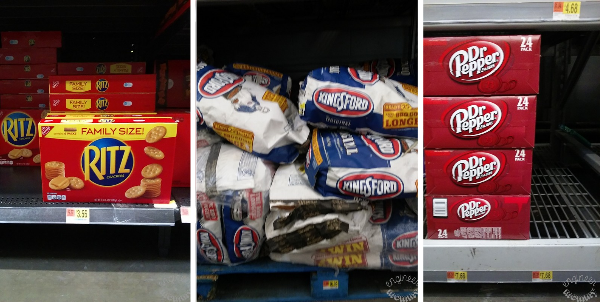 We picked up this 15.4lbs bag of Kingsford® Charcoal at Walmart and it’s a fabulous value for all the grilling we do during this time of year. 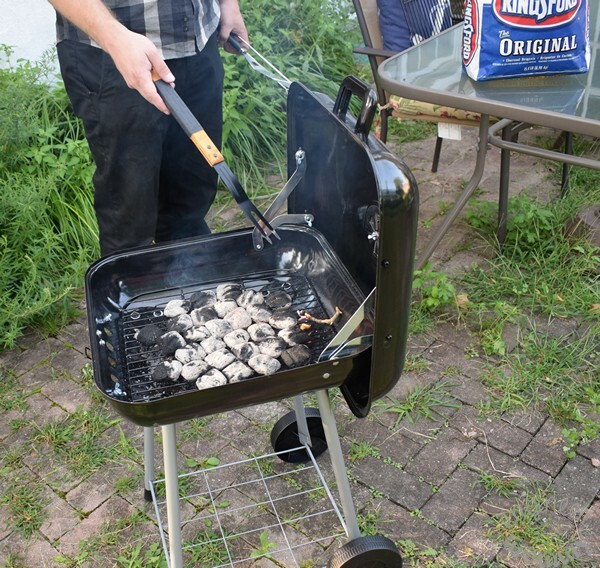 Plus, the unique shape of the charcoal makes it easy to get the grill going quickly! After about 15-20 minutes, the charcoal was beginning to ash over. Once most of the charcoal turned white, it was time to spread it all into a single layer. *TIP: Be sure the charcoal has started to ash over (turn white) before starting to cook food. That’s when you know the charcoal will be emitting enough even heat to cook the food. It didn’t take long to get some gorgeous color on these chicken drumsticks. There’s something so appetizing about all the char marks on the chicken. Plus, the charcoal adds an awesome flavor to the drumsticks! 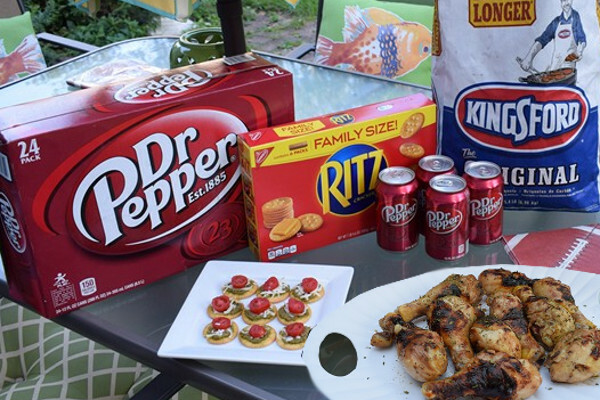 To throw the perfect fall tailgate party, be sure to stock up on Kingsford® Charcoal, RITZ Original and Dr Pepper! *TIP: To add a festive touch to the party, bring stickers that feature your favorite team for yourself & your friends- you can put the stickers on shirts, hats, or even faces! Each one of these drumsticks has a gorgeous color. 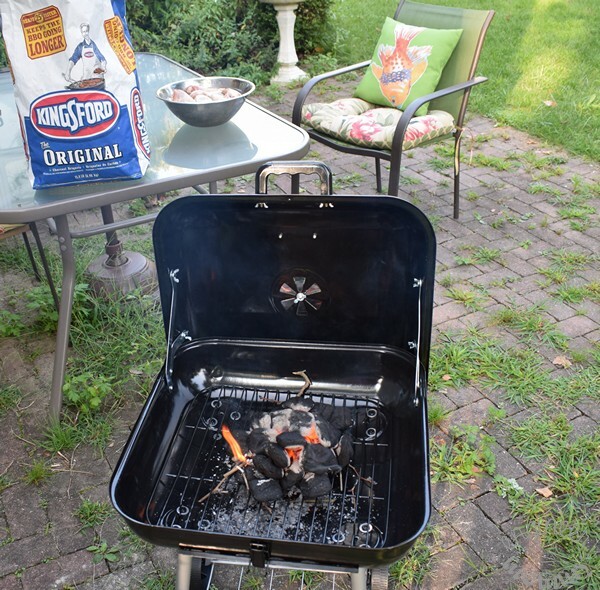 Bring your grill-gating experience to the next level with Kingsford® Charcoal. 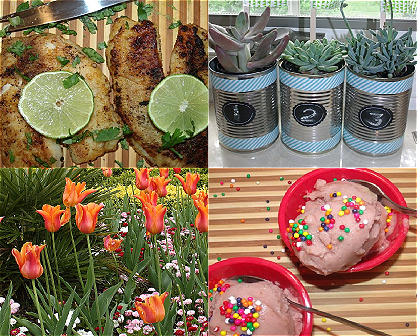 Want more tips & inspiration for a fun grill-gating experience? Check out the Grillgating website here– look for a video from Emmitt Smith, where he shares useful grilling tips & recipes. Also, when you use the hashtag #GrillGatingHero on Twitter & Instagram, you could be featured on the Grillgating website. How exciting! To add a bit more Dr Pepper flavor to the chicken, I created a Dr Pepper reduction on the stove top. Simply pour one can into a pot and boil for ~20 minutes. 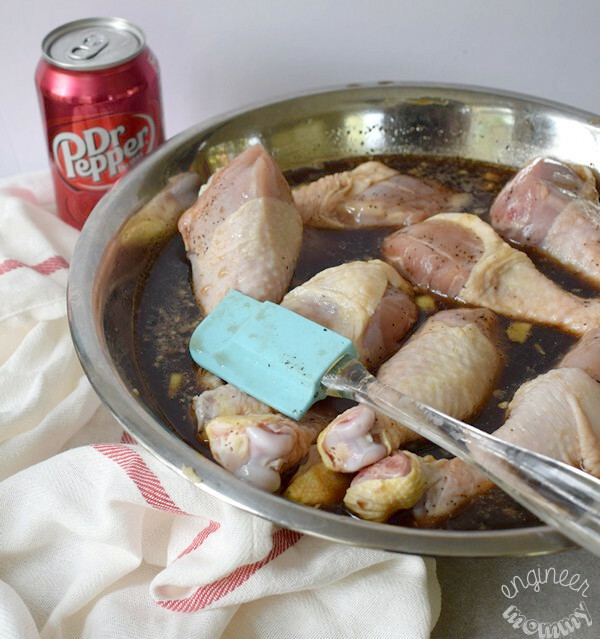 Once the chicken comes off the grill, simply spoon on some of the Dr Pepper sauce on top. 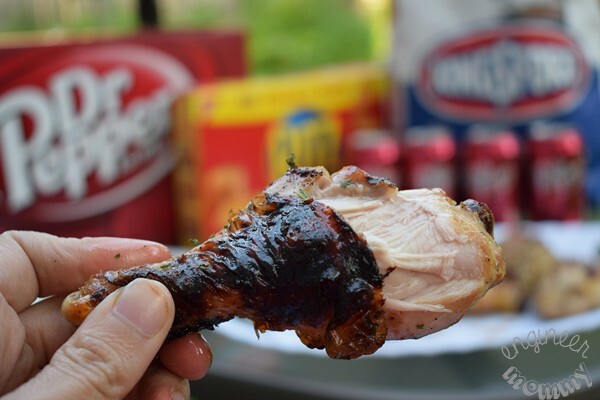 Serve your guests the delicious flavor of these Sweet & Spicy Chicken Drumsticks, along with some of these RITZ Original Carckers and cans of Dr Pepper. 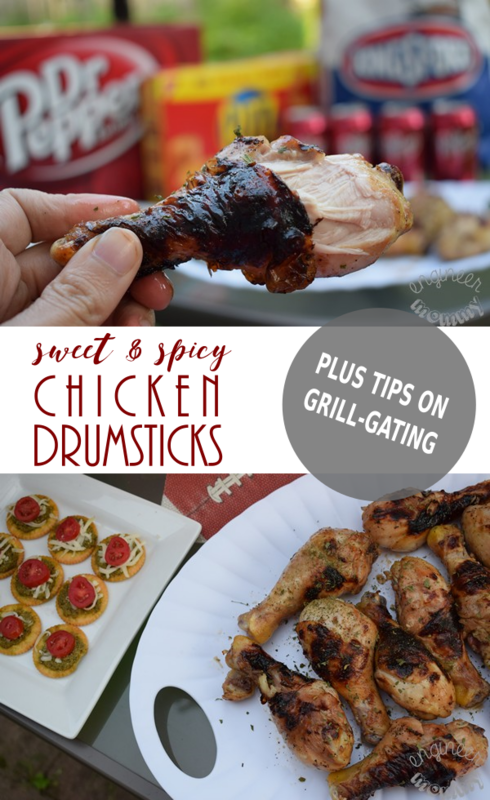 The platter of chicken drumsticks is sure to please a crowd this football season! Each drumstick is the perfect balance of texture and flavor. I love the crispiness of the charred skin, the tenderness of the meat, the sweetness of the Dr Pepper, and the spiciness of the hot sauce. Look for Dr Pepper, Kingsford® Charcoal and RITZ Original at your local Walmart store. Print the recipe card below to make this dish for your next grill-gating occasion! 1. Add all the ingredients into a large mixing bowl. Whisk to combine. 2. Add the chicken drumsticks to the mixing bowl. Make sure that all the chicken is coated in the marinade. Let sit for a few hours or overnight in the refrigerator. 3. 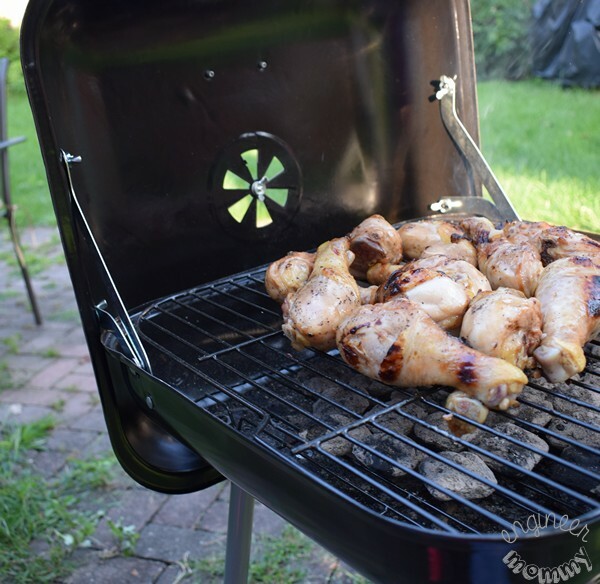 Once the charcoal grill is hot, add the marinated chicken drumsticks. Let cook for about 10 minutes on each side, making sure the chicken is fully cooked throughout. 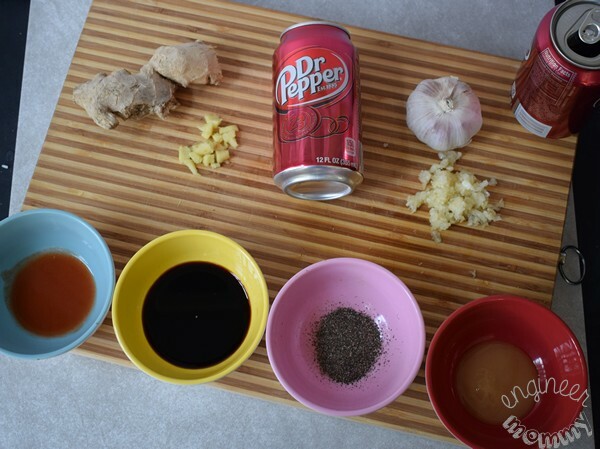 Optional: To add more delicious Dr Pepper flavor to the chicken, pour one 12oz can into a pot and boil for ~20 minutes. Then spoon the Dr Pepper reduction over the cooked chicken. 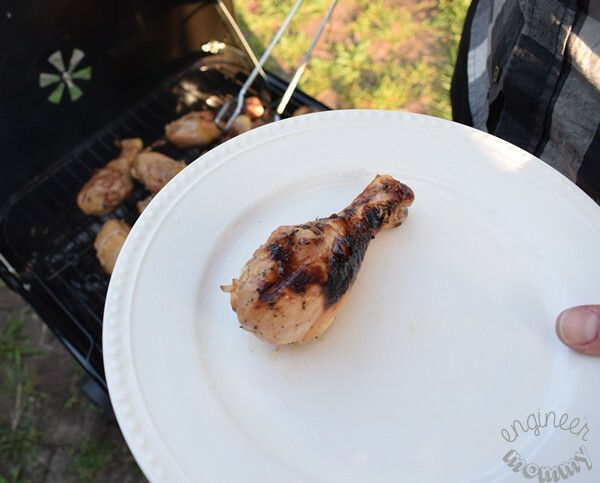 Get even more inspiration for your grill-gating adventures this year by visiting this link here and tell me: Have you ever marinated your chicken with Dr Pepper? Do you enjoy celebrating football games with family and friends? My youngest son could literally live on chicken drumsticks. He would eat them every day if he could! These sound SO perfect for him. Mmmm, everything here looks delicious! I’ll have to try those drumsticks soon. And I’ve always been a fan of Ritz crackers. Oh my goodness! These look SO good! Although I love Fall, I am going to miss grilling out once the cold weather gets here. Definitely going to have to give these a try before we put the grill up for the winter! We always have to have some type of chicken for any occasion. Football games seem to be when chicken is required. Can’t wait to try your recipe. These chicken drumsticks are looking tempting. I would love to give it a try. Ooooo, I’ve never marinaded anything in soda before. The flavor combo sounds fab and they look delicious. Sweet and spicy is my favorite. We are having a BBQ this weekend. I will have to get the ingredients I need to add these to the menu. These sweet and spicy chicken drumsticks look tasty. And I love those little Ritz cracker bites. How many chicken legs? Can you use chicken thighs? You can definitely use chicken thighs! That would be delicious too! I made about a dozen chicken legs but you can use less or more to suit your needs. Hope you try this recipe. Good luck! Oh wow! 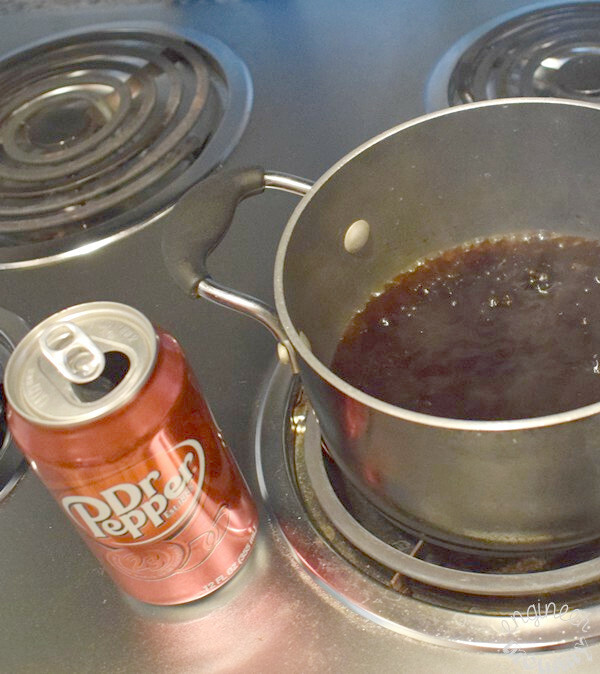 I never cook with soda before, it looks really delicious and yummy! I cant wait to check it out during the weekend and give this recipe a try! Ritz Crackers?! SO cool! I love this recipe idea! I have to try it out, it’s great for game day! Love it! Oh those chicken drumsticks and that cracker snack both look amazing! It is starting to get cooler here in Wisconsin but there is always time to grill out and have a yummy meal! This sounds like a really great end of summer BBQ recipe! 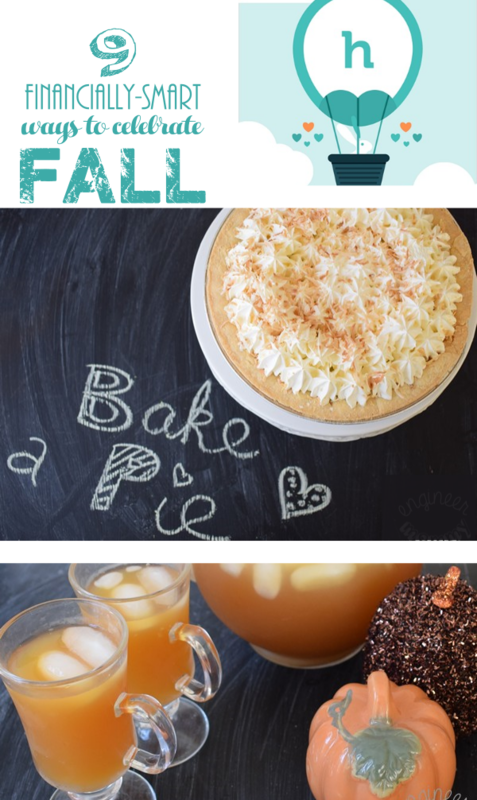 Love the spicy and sweet combo – will definitely give this a try before the snow flies! Can’t wait to make this. Your BBQ drumsticks looks amazing. Thanks, Ivory! They were really delicious! Oh!This such a mouthwatering chicken recipe..Looks so delicious and really tasty,Will definitely try this! Fall is the official start of chicken wing season in our house and I would absolutely love to try out your new and unique recipe. I love the combo of sweet and spicy! Oh I have to try this! This looks so good. thanks so much for sharing. I have to try that marinade. The chicken looks good! I will make this on the weekend. The last hurrah for summer! 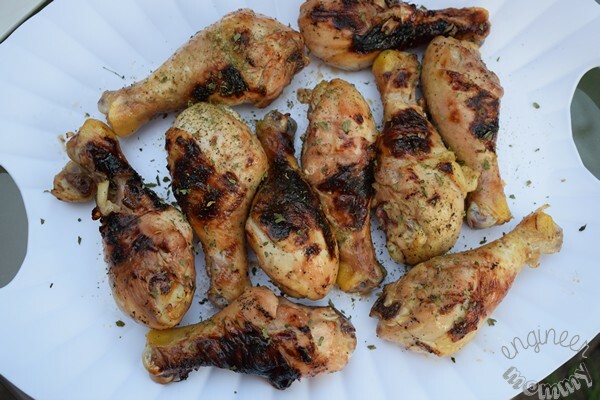 This marinade recipe is similar to how I prepare my chicken! Love ginger and garlic in marinades!